Now with twice as much CBD as our previous version. That’s two times more relaxing, two times more soothing! 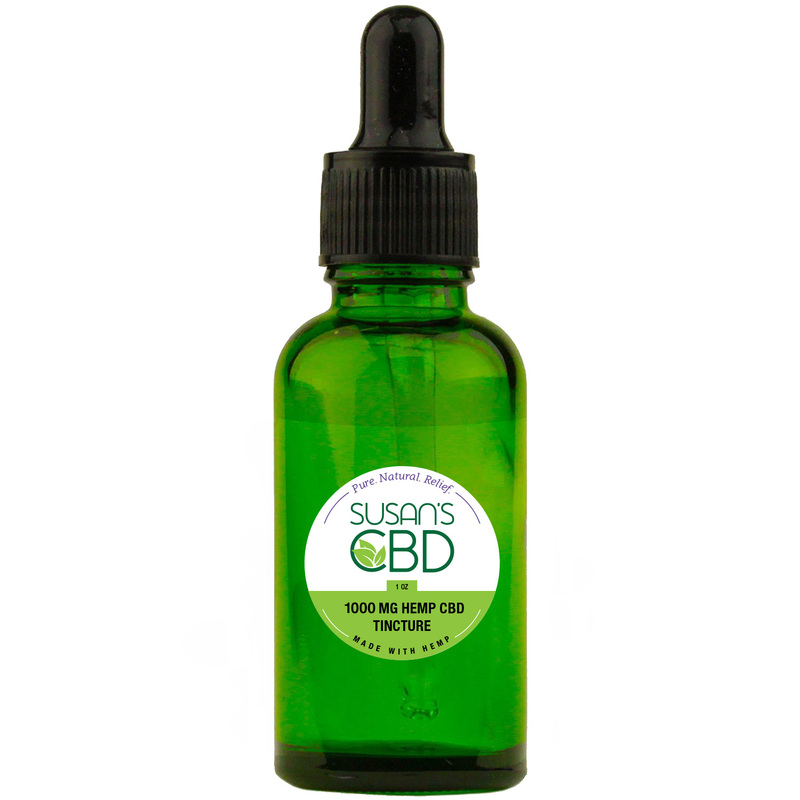 Enjoy our 1 oz Hemp CBD Tincture – 1000 mg of CBD. Very calming! This product is not available to ship to California or Ohio residents due to a recent regulation update by those individual states.